We are proud to partner with these leading cybersecurity organizations that help us provide the best defenses to protect our clients and minimize risk. These strategic partnerships are strong additions to our cybersecurity service portfolio and their tools combined with our expertise work in tandem to ensure your organization is protected. Sophos provides next-generation tools to protect networks, servers, and devices wherever they are. 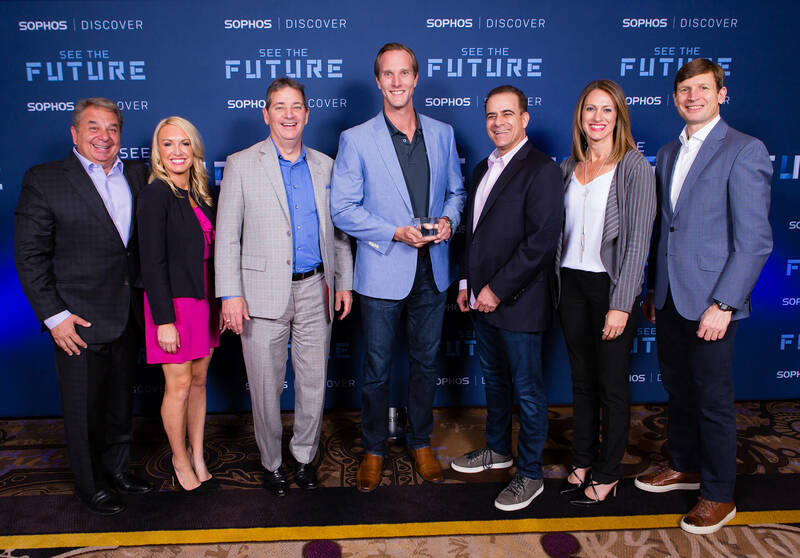 Cyber’s partnership with Sophos supports the delivery of our comprehensive security suite. AlienVault’s Unified Security Management (USM) platform enhances Dataprise Cyber’s threat detection and remediation capabilities so that security events are proactively monitored and threats are quickly mitigated. With the help of IBM Security, Dataprise Cyber is able to transform security programs and help orchestrate defenses throughout an attack, protecting critical information and reducing risk. We partner with SANS Cyber Workforce Academy to help provide accelerated technical training to job seekers. The Academy works to train Maryland residents, with a focus on U.S. Miltary veterans and women, to provide them a pathway into the cybersecurity workforce. Are you an MSP looking to expand your security capabilities through partnership? Dataprise Cyber can help you expand your portfolio to provide best-in-class security services alongside your IT services.